specifically designed for constant speed pump & generating set applications. 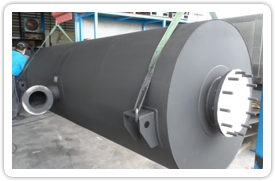 We can also supply exhaust silencers designed for natural gas applications with AGA compliant models pressure tested up to 700 kPa. 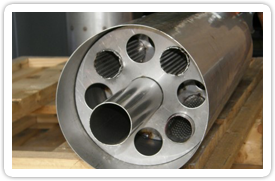 This complies with Australian gas standards for silencers used on natural gas engines. 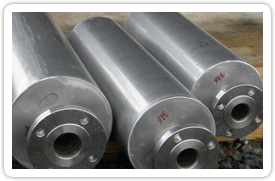 Viking offer a standard range of attenuation levels however we can combine silencer types to achieve low exhaust noise levels in critical installations.The majority of our silencers are manufactured in stainless steel (304 or 316) although we offer an identical line built in mild steel with high temperature (750 degree C) paint finish. 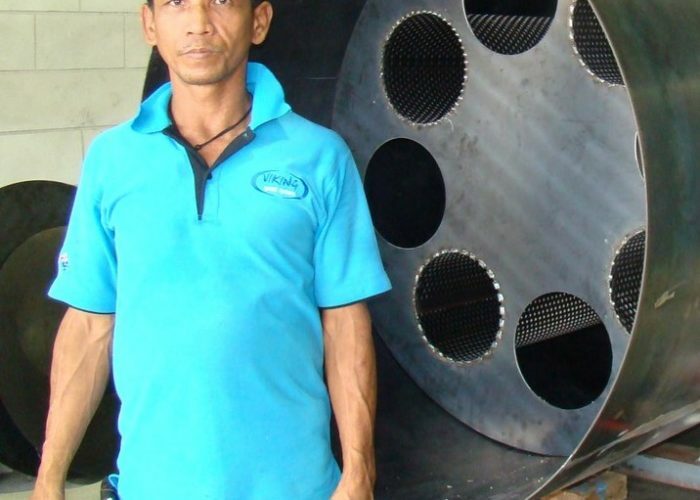 In addition to our standard range of cylindrical silencers we offer a complete design and manufacturing service for custom silencers in any bore size up to 24”. 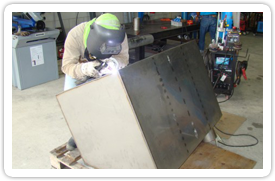 We can adapt the shape of the silencer to fit in specific locations such as internally roof mounted in sound attenuated containers, or configure special inlet or outlet pipe work such as matching twin inlets to twin turbocharger outlets on larger engines. Larger Silencers can be configured for horizontal or vertical mounting.